The most memorable part of Dear Esther is its setting: an island off the coast of the UK containing a cave and some abandoned buildings. Walking through it felt a little like watching LOST--hope for some awesome, supernatural explanation, and disappointment with an ending that brought up more questions than it answered. And like LOST, the setting is a mysterious island often described in metaphorical terms. In my Western-American literature class, we often discussed the importance of the western setting. Wide open plains and awe-inspiring mountains evoke a fear and respect for nature, and feelings of freedom but also oppression (it's contradictory. It's literature). The island and cave had a different significance. The narrator explored his own feelings about being on the island and towards Esther, and such introspection seems even more fitting inside the earth. Climbing up the island and the final descent accompanied the rising realizations and letting go. The focal point of this game at every moment is the place, places which evoke memories and hasten death. At the same time, it's not just an island. It's hyperreal; it is more beautiful than real nature. And, like the setting, the story is better in my imagination than it is in the script. When I actually looked at the script, the story lost its mystery. It became an impressionistic, surreal kind of rambling, whose allusions shed little light on the actual events leading up to the narrator's arrival on the island. But at the same time, the experience of the game/hypertext was highly evocative of loneliness, loss, and confusion. The island is not a place in the physical world, it is a digital medium to evoke the bittersweetness of cold beauty that is completely unsentient, matched by memories of a loved and dead person. In this way, I believe Dear Esther succeeds in connecting its setting to its story. Some people have noticed that Dear Esther isn't really a game, or what game there is is purely evocative. The above chart comes from Aarseth's book Cybertext: Perspectives on ergodic literature. A branching path (even if it's not branching for very long) qualifies as explorative; if the text's appearance is in part chosen or created by the user, it is configurative, and permanent user additions make it textonic. The interesting thing to me is that, because of its randomized sections, Dear Esther is a configurative cybertext--less pre-determined than other games like Portal. 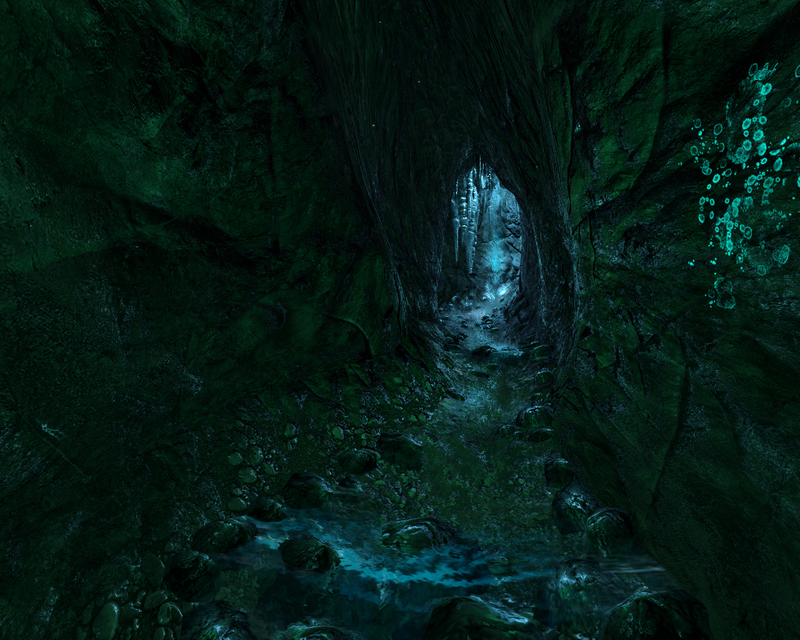 The difference is that with Dear Esther, there is no puzzle or non-story part besides walking. Also, I don't really think the randomization of text improves my experience with Dear Esther. It seems like a gimmick to make me re-visit the game, which I will probably do anyway next time I miss seeing the ocean.